My wife just sent me this picture. 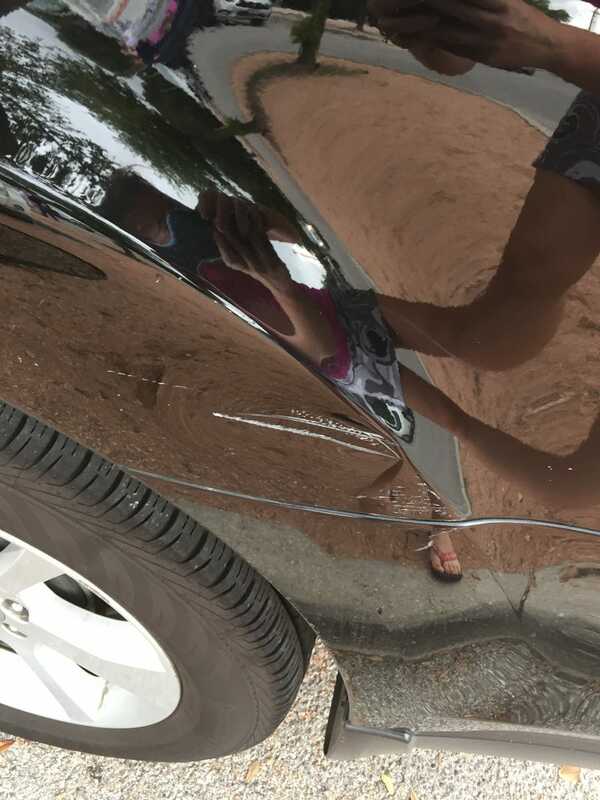 Only 62,000 miles and we now have a similar or worse dent at all four corners from assholes in parking lots. I was planning on getting some body work done but at this point it seems like it’ll just get another dent as soon as I drop $2k to get all of this fixed.